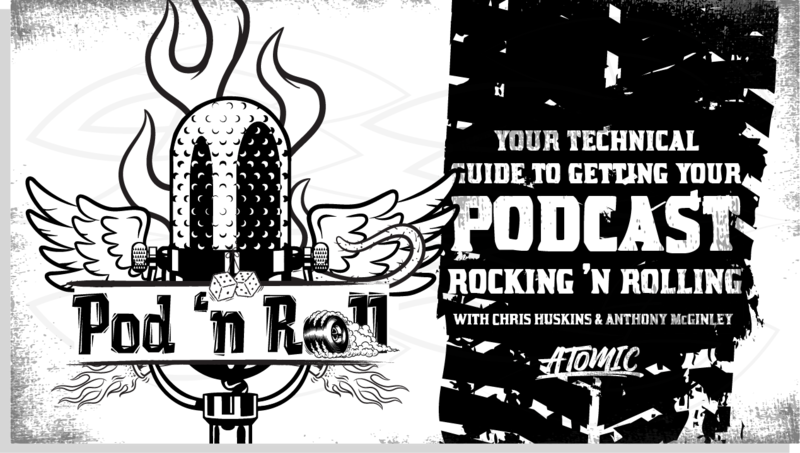 Your Technical Guide to Getting Your Podcast Rocking and Rolling. Podcasting is an amazing way to build a deep connection with your audience & to market your business. 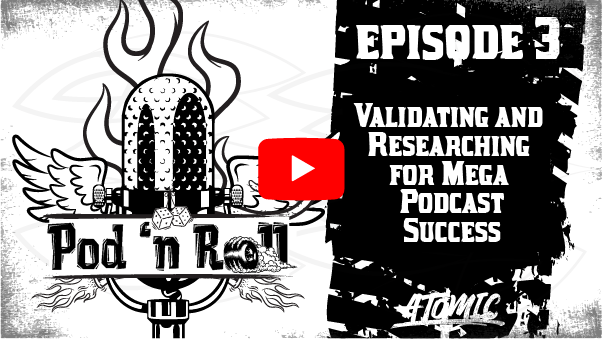 But, how do you launch a successful podcast, headache free? In this show, we have 2 prolific podcasters teaching you all you need to know to launch your show. These are the guys we trusted to get our show launched... and believe us, they know their stuff. 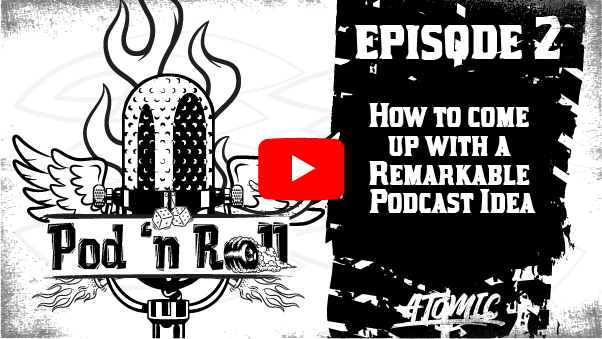 You are going to learn EVERYTHING you need to know to launch a podcast. From coming up with an amazing idea, to equipment, editing, hosting and everything inbetween. Broken up into sizeable chunks to have you rocking in no time! Between 7-25 mins only - nice and easy to slip into your day. Most are 15 mins or less.